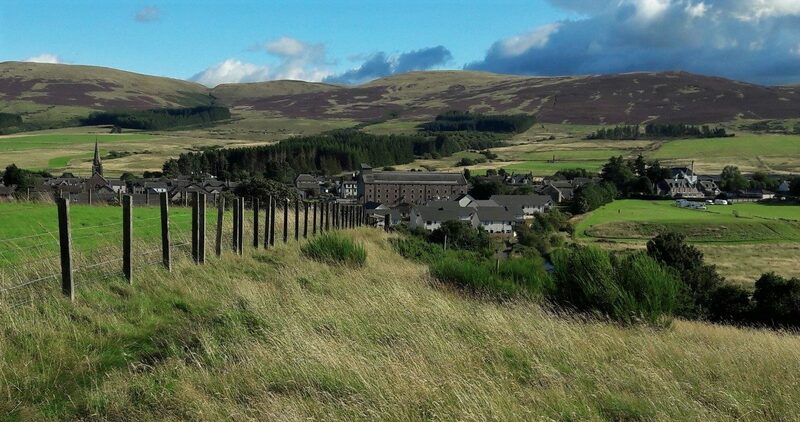 The famous Blackford Highland Games have been held since 1870 on the park, an area of land leased to the community by the landowner. 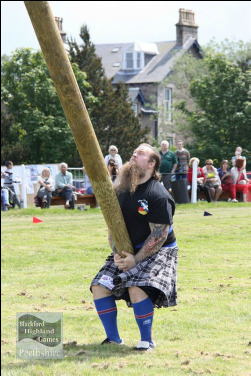 A condition of the lease is that the Highland Games are held there annually in May. 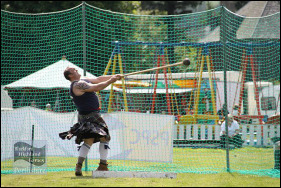 Visitors to the Games will enjoy a full list of events including throwing the hammer, tossing the caber, putting the shot, tug o’ war, athletics (track and field events), cycling and dancing. There are also side shows, trade stands and refreshments.